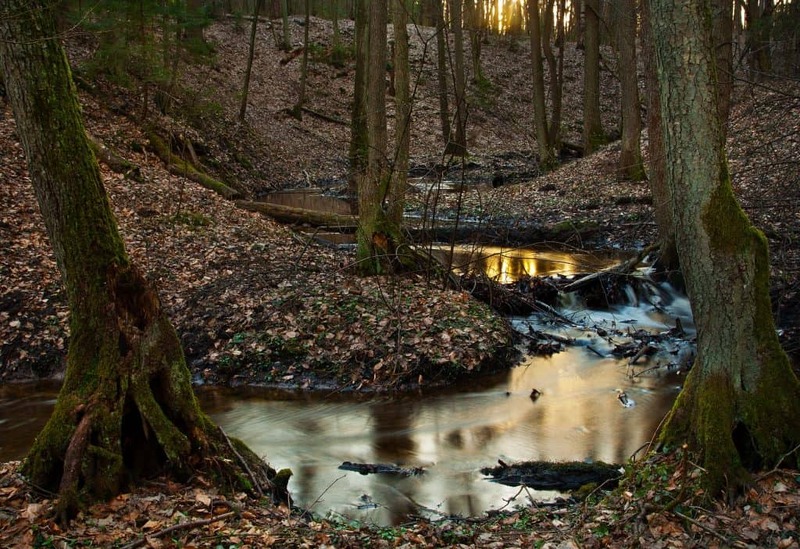 Mississippi is a state full of hidden adventures and treasures, waiting to be explored. 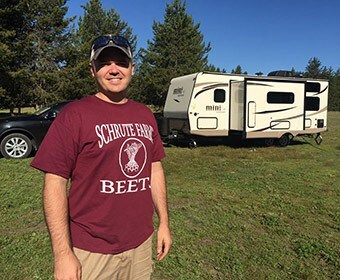 And, with summer on the way, what better time is there to figure out where the “have to visit” RV camping spots are? The road tripping possibilities are endless! 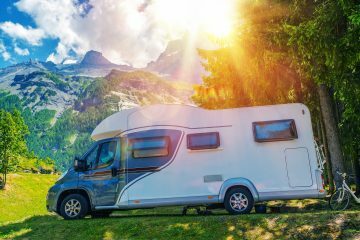 Below I have compiled a list of all of these awesome RV Camp Spots that are a have-to visit in Mississippi. Check them out to figure out where you must stay on your next road trip to make the best memories and have the best time! Cajun RV Park is a very luxurious RV resort that will accommodate any and all needs or desires you have for your trip. They are located in Biloxi, MS right on the Gulf of Mexico. It is sure to provide for any of your traveling needs. Complimentary Coffee and Danish every morning. They also have a playground, a swimming pool, 2 large lighted pavilions, an outdoor fireplace, and a dog park. They welcome pets into the park, with a few restrictions. This RV Resort is also super convenient in location. It is in a very central location to all of the fun touristy activities there are in Biloxi. They are located across the street from 26 miles of straight White Sand Beaches too! What’s not to love? This resort also offers a complimentary shuttle to Treasure Bay Casino and offers seasonal park activities for registered guests. 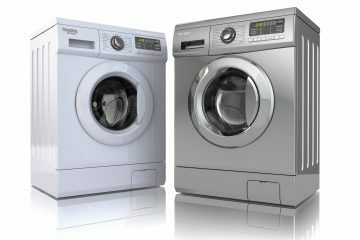 Other amenities that this RV Park offers is a 24-hour laundry facility and a 24-hour bathhouse. You simply need access to get in and you are welcome to them at any hour you desire. They also will wash your vehicle on site for a mere $5! 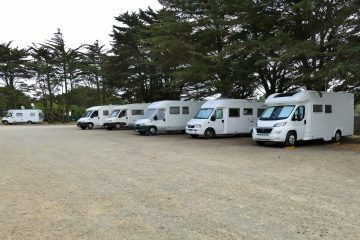 EZ Daze RV Park is another great location to set up camp at with your RV on your summer travels. This RV park is located in Southaven, MS near Memphis. 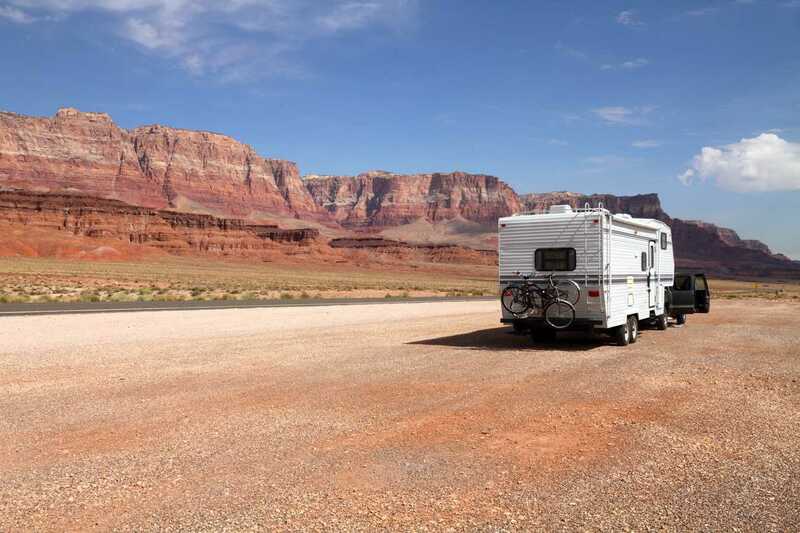 This RV park is sure to meet your needs and desires as well. Grills available for your use, and much more! They also offer free WiFi, free cable TV, Full hookups, and Pets are more than welcome here as well. Casinos, and plenty more. Elvis fans are sure to leave satisfied! Magic River Campground is a very family-friendly, fun-filled place located just four miles from the white-sand beaches of the Mississippi Gulf Coast. It’s similar in location to Cajun RV Park, actually. 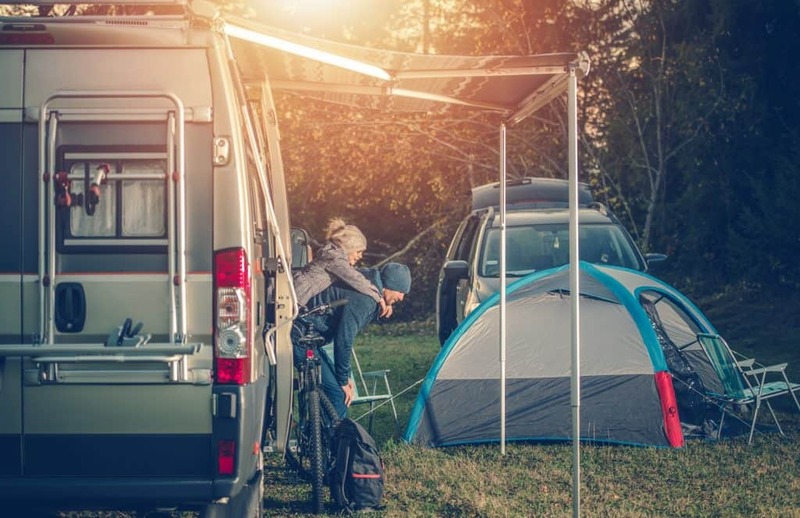 The amenities that they offer as well are clean and private restrooms, a comfort station with HOT SHOWERS, free WiFi, nightly campfires, free firewood, grills, and picnic tables that you are more than welcome to use. They have both partial and full hookups as well. The Bay Hide Away is another great Mississippi option that is right next to the coast and full of everything you could ask for. 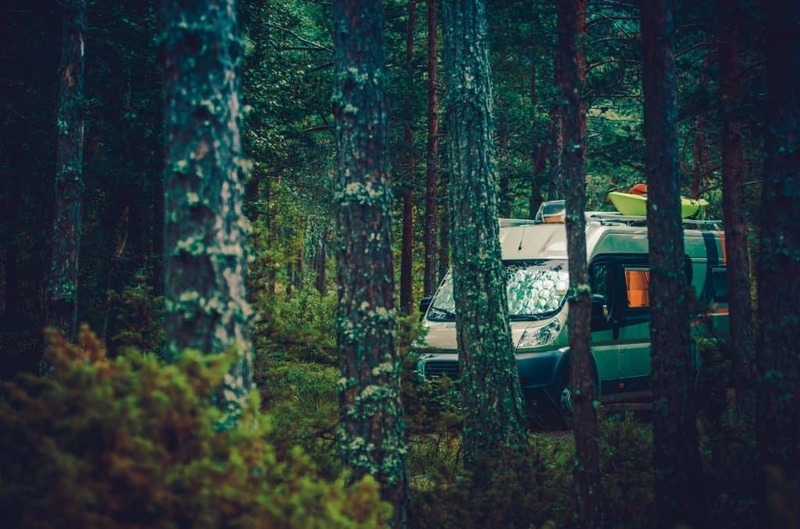 This RV park and campground is more geared towards those that prefer a location that is more like camping than a resort but still offers tons of great things to do. 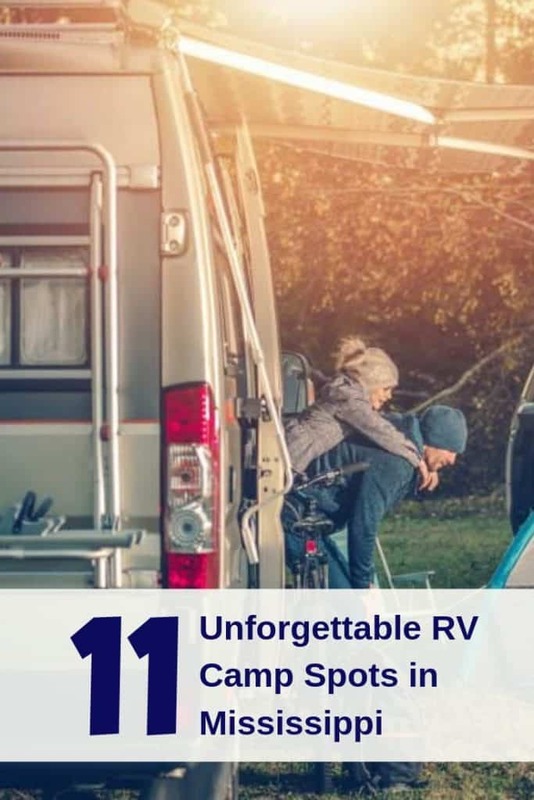 This place isn’t a concrete and twinkle lights kind of RV resort, per se, but they definitely create a fun environment for those who love to be a little bit more rugged. They offer all kinds of amenities and games and are close to locations that can offer even more for your entertainment if you decide you want to get out of the park. They offer some fun activities such as a swimming pool, 9-hole disc golf, a playground, a volleyball/badminton court, horseshoe pits, movie rentals, and even seasonal activities. They also offer a pavilion with an outdoor fireplace, a heated and furnished clubhouse with an adjoining kitchen, and a BBQ porch. There is plenty to do here for sure! Percy Quin State Park in Percy Quin, MS is another great place to stay when on your summer travels. They offer TONS of amenities and activities that are unique to this park. They also allow pets, with some restrictions. 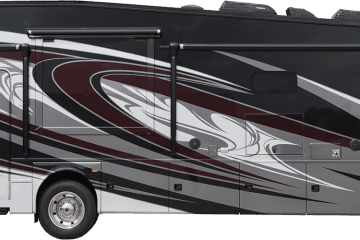 Majestic Oaks is another great RV resort in Biloxi, MS that provides for anything you’ll ever need on your travels. They are close to the beach and any tourist activities you could imagine doing there. This location is also pet-friendly and has very spacious pull through sites. guests are also welcome to special events on-site as well. This RV resort also offers 20 AMP, 30 AMP, and 50 AMP connections as well. 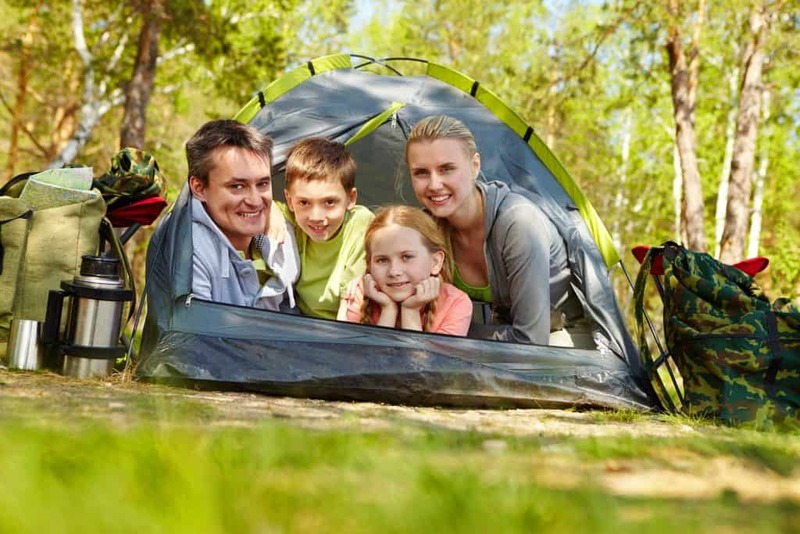 If you prefer to set up camp in a more nature-oriented area, then Campground at Barnes Crossing is the place for you! They are located in a beautiful, secluded wooded area just outside Tupelo, MS. Plus, you don’t have to give up any amenities in order to be in a natural environment! A manager on site 24/7, and more! This campground is just a couple miles from tons of restaurants, shopping, and lots of other attractions in the Tupelo area. It is perfect for a nice and quiet place to stay when traveling without having to pay absurd hotel fees. Do you remember that lovable, goofy cartoon bear Yogi? Well, he now has his own camping resort here in Pelahatchie, MS. This is an awesome family adventure get-away locations for fun-filled memories playing in the sun and making mischief like Yogi Bear himself. A sunny sandy beach, and so much more! This campground also provides all of the amenities you would need to stay happily and comfortably. These include a snack bar known as Cartoon Cafe on site, clean modern bathhouses, an award-winning camp store, a recreation center, two 24 hour laundromats, and free WiFi. Roosevelt State Park is another great resort-like place to stay over your summer adventuring in Mississippi. It offers tons of amenities and activities that are sure to keep you busy for weeks. ildlife viewing, and much more! 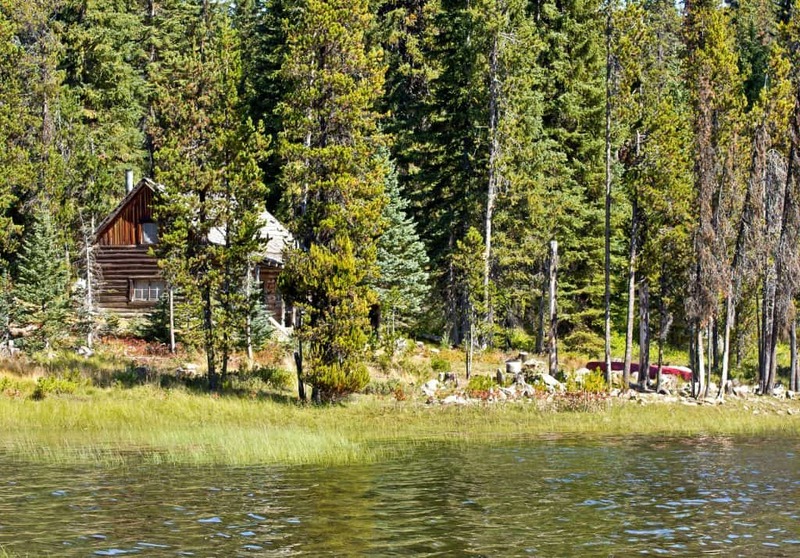 Paradise Ranch and Resort definitely live up to the name. It is a luxurious place to take a vacation from reality. They offer a comfortable, nature-filled environment that you can escape in for a while. Along with their luxurious and relaxing campsites, they also have a water-park they call “The Lagoon” that is open during the warm season for guests staying here. They also have a zip-line, splash pad, and a hot tub. Another fun thing they have there is Bass Lake that you can fish in. They also have a store on site to accommodate any other needs you may have. This phenomenal campground is located on the scenic Sardis Reservoir which is sure to satisfy your full Mississippi experience. This site is only about an hour south of Memphis as well and is super close to a lot of tourist locations in the state of Mississippi. Along with being close to almost anywhere you may want to visit in Mississippi, it has plenty of luxuries and activities that will help you feel comfortable and right at home during your stay. 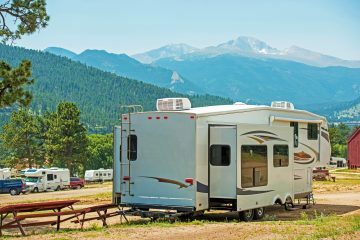 This campground has luxuries that are sure to make your stay very enjoyable. They have a bathhouse, a comfort station, a dump station, firewood sales, ice scales, laundry facilities, a nice ranger station, great parking, and picnic tables for your use. This campground is sure to satisfy your luxury camping needs with all of their nice accommodations. What state parks are in Mississippi? What are some popular tourist attractions in Mississippi?